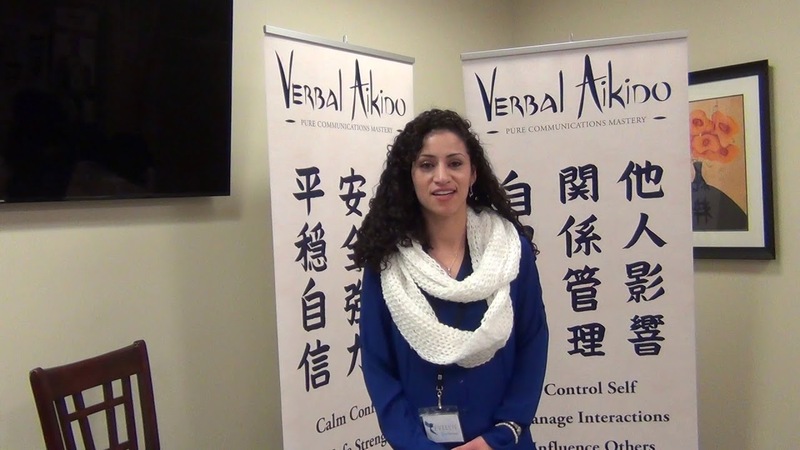 Verbal Aikido - WE ARE HERE TO SERVE YOU! CALL US WHEN YOU ARE READY! 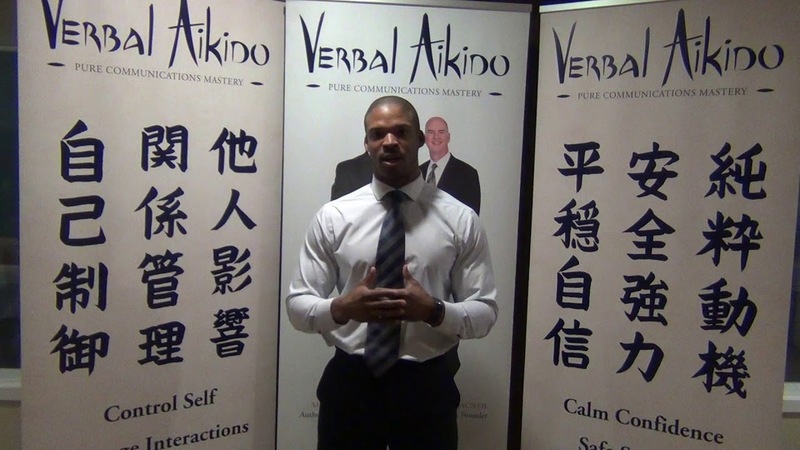 Verbal Aikido by James MacNeil is a life-transforming, one-of-a-kind advanced communications skills philosophy and experientially-delivered educational program that uniquely links emotional intelligence with the powerful non-adversarial philosophy of the Japanese martial art, Aikido. Gain the Calm Confidence, Safe–Strength and Pure Motivation to enjoy Rich and Rewarding Relationships. Experience Genuine Respect, Acceptance, Interest and Mutual Benefit. Enjoy a more fun and productive work environment. Live with a “Clean Slate” free of Guilt, Fear, Anger, Regrets, Resentment or Confusion. Be More Productive, Earn More Money and Have More Fun! Feel Heard, Understood, Accepted and Respected! Early Bird fee is only $ 400 CAN + HST. Registration Ends May 10. Contact us at + 1 647 222 6772 for Details. enjoy Rich and Rewarding Relationships. You’re Warmly Invited To Join Our Growing Online Community! We’re excited to offer you this rare opportunity to join other busy professionals & serious entrepreneurs who desire on going development as powerful communicators in an exclusive, private group setting. Verbal Aikido Online Community offers you a platform to participate in and benefit from James’ teaching, discussions, motivation and the sharing of ideas and tips from the entire online community that will help you master Verbal Aikido communication and benefit personally and professionally. Even better, as you get involved and stay involved you’ll not only be helping yourself learn and grow, you’ll also be making valuable connections and helping others to grow too. And that’s what community is all about.